Ms. Sellers is a Member with Rainey, Kizer, Reviere & Bell, P.L.C., and has been associated with the Firm since receiving her Doctor of Jurisprudence from the University of Tennessee College of Law. Ms. Sellers devotes the majority of her practice to representing hospitals, physicians, dentists, nurse practitioners, nurses, other healthcare providers, medical clinics, and nursing homes in medical malpractice litigation or regulatory matters. She has handled medical malpractice cases throughout the State of Tennessee. In addition, she practices in the areas of professional malpractice and personal injury litigation. Ms. Sellers is also distinguished as a Rule 31 Listed General Civil Mediator. Ms. Sellers is committed to the development of the legal profession. She served as President of the Tennessee Bar Association Young Lawyers Division serving over 2100 members. 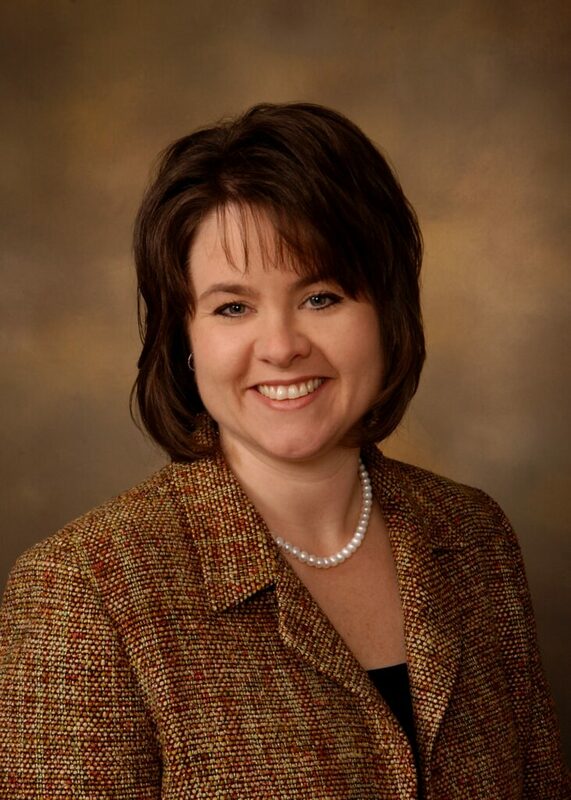 She has also served a two year term as President of the Jackson-Madison County Bar Association. In 2011, she had the distinct honor as being selected as a Fellow of the Tennessee Bar Foundation, an association of 730 attorneys across the state. Invitations to membership, which is a position of honor, were extended to only 35 attorneys by the Board of Trustees. While President of the Tennessee Bar Association Young Lawyers Division, the Wills for Heroes program was instituted in Tennessee. The Wills for Heroes program provides free wills, powers of attorney, and advance directives for Tennessee’s firefighters, law enforcement officers, and first responders. Since its inception in Tennessee, the Wills for Heroes program has served over 1,500 heroes and their families. The Tennessee Bar Association Young Lawyers Division is still conducting the program across the State of Tennessee. Ms. Sellers is a member of the University School of Jackson Mother’s Club. She currently serves as a Room Mom for her daughter’s fourth grade class.